Architects are creative and creative is fun. The annual D&D at our company was just that. Creative and fun. The dressing up resulted in a lot of whimsical characters thanks to literature. We practise architecture by the day and patronise literature by the night! 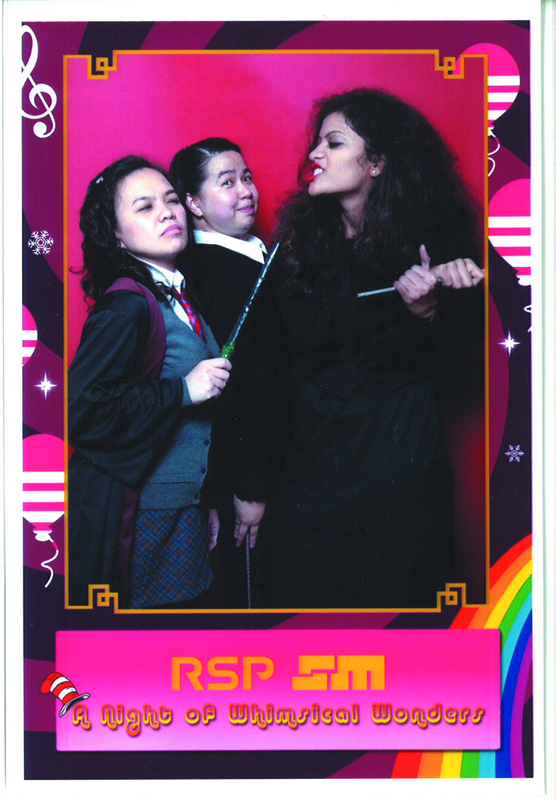 Here I was with my colleagues who dressed in the Harry Potter theme. I portrayed Bellatrix taking on Hermione. Then there were the Adams family in full attendence, Fiona and the Red Riding Hood. Mr Willie Wonka came, saw and conquered! The experience reminded me of our more than active creative side that adds so much ‘tense’ to our existence.